To safely store and organize your raw files. What is AstroBin Raw Data? 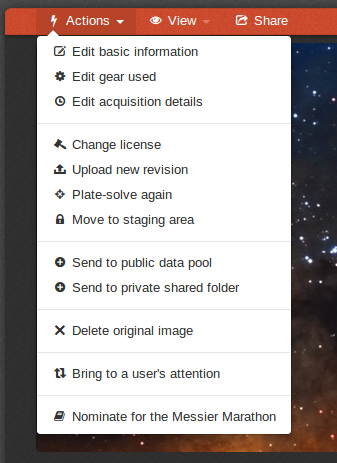 You already love AstroBin because of how it keeps your images organized. Thanks to it, you will never have to worry about losing your precious work, nor all the important meta-data associated with it. What if we told you now you can do the same with your raw files? 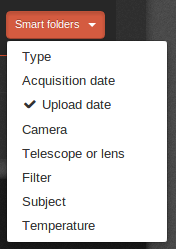 Is your astrophotography folder full of thousands of poorly organized FIT or digital camera raw files? 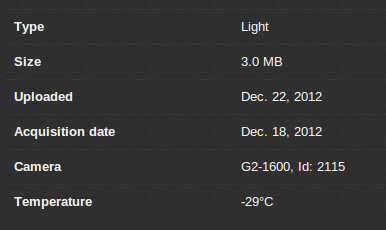 Is it always hard to go back and find the right calibration files in your dark library? Do you just wish that you could backup your raw files somewhere safe? AstroBin Raw Data is the answer! For a very modest price, you can store your whole raw data library online, where it will be securely accessible only by you. 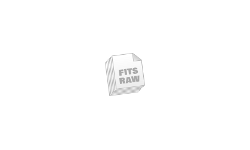 AstroBin will automatically organize your files by reading the FIT headers or EXIF information!